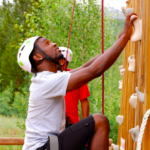 Dondre Smallwood is a freshman currently enrolled at Colorado State University, but his road to get there started nine years prior. Growing up in Montbello, Dondre lacked access to the resources for engaging with nature until he was introduced to Environmental Learning for Kids. Throughout nine years of being involved with ELK, Dondre was given the opportunity to fish, hike, camp, visit Mesa Verde, and go to museums in Denver. With the help of ELK, Dondre improved his skills in leadership and self-development. “Environmental Learning for Kids has helped me see that just because I am a young black man or a minority it does not mean that I cannot get into a good college or get a good job. ELK has given me, and continues to give me, the tools to help and encourage me to keep moving on during hard times in life. They let me know that I can become a useful source in our community and that I am important. I am a Daniels Fund Scholar and that dream was made possible by ELK. Coming into this program is like meeting another family,” said Dondre Smallwood. 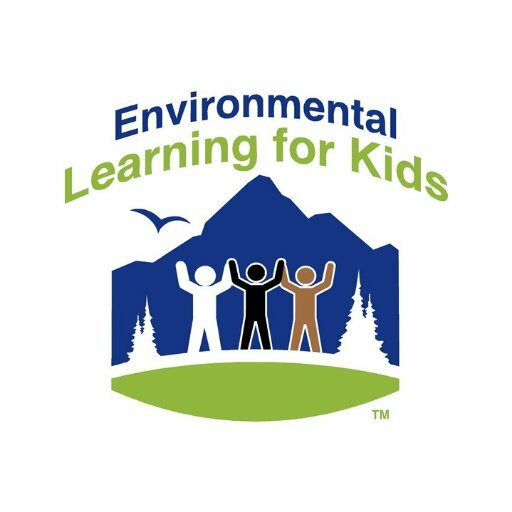 Environmental Learning for Kids is a non-profit organization based in the Montbello neighborhood that engages with and mentors less fortunate youth in cultivating a passion for science and nature. 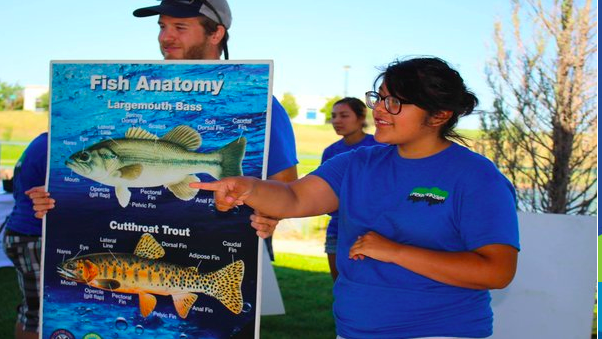 ELK reaches diverse communities in Denver, Aurora and Commerce City by working directly with schools, teachers and community groups to provide a wide variety of outreach activities. 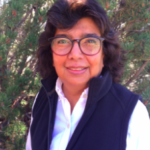 ELK has partnered with Metro DNA to promote their shared value of access to nature for all and their Executive Director, Loretta Pineda, is a member of the Metro DNA Steering Committee. She is supported in this role by Kim Weiss, ELK’s Education Director. Every month, the Steering Committee meets to discuss upcoming plans and goals for the coalition. Loretta is happy to be able to share the multitude of programs and benefits of the Environmental Learning for Kids organization with this group and the broader alliance. 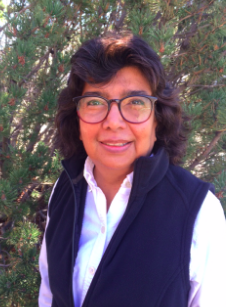 While Loretta has been working with Environmental Learning for Kids for over 8 years, the organization was launched in 1996. The founders’ original mission was to engage young people of color and less fortunate youth with natural resource careers. Since then, ELK has launched programs for this goal but also many more. The programs currently serve over 5,000 urban young people and are growing! A lot of these programs, such as the scholarship program Dondre was involved in, give young people the opportunity to gain higher level education. ELK works vigorously to connect with the youth and community they serve: “We are affected by the same community issues as the families we serve. Students attend day-long field activities that provide them with an opportunity to grow as individuals and to enjoy the natural world in an educational and adventurous manner,” said Loretta. The entire ELK team prioritizes access to leadership development and the outdoors for all, especially for young people. 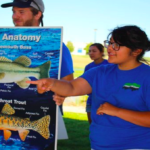 One program in particular, Urban Rangers, uses the combined forces of ELK, the National Park Service, and Denver Parks and Recreation (another Metro DNA partner) to employ urban youth aged 14-25 and to facilitate science and environmental programs for hundreds of other young people. To find out more about Metro DNA partner, Environmental Learning for Kids, please visit their website at www.elkkids.org.